Happy hour: A birthday party in progress. Sikanderpur metro station—the first step into the millennium city of Gurugram—is synonymous with chaos. Commuters rush past the gates each day to catch the train that takes them to their destination. But on Sunday, the rush is of a different kind. The usual silver trains of Rapid Metro—filled to the brim on weekdays—give way to the brightly coloured Joy Express, and the laptop hugging and phone clutching crowd is replaced by smiling faces out to celebrate. Children taking part in a magic show. 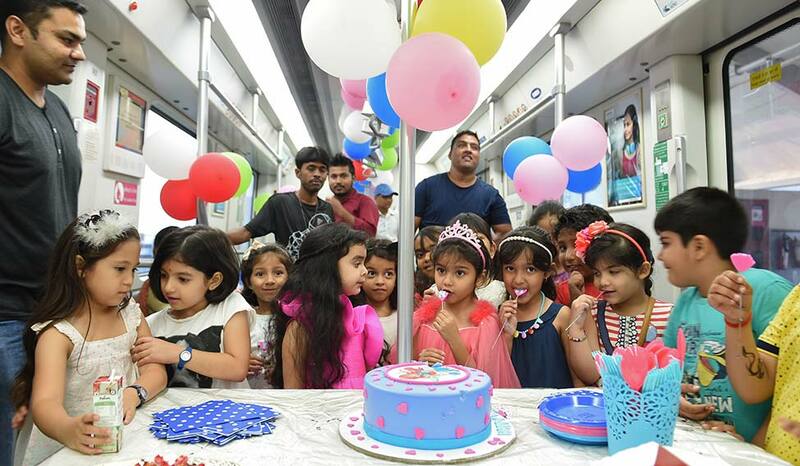 In 2015, dipping ridership made Rapid Metro—India’s first fully privately funded metro service that connects Delhi metro to Cyber City in Gurugram—join hands with the Discovery group and launch the Discovery Kids Joy Express train. The initial plan was to host various games, art and crafts, puppet shows, magic shows and quiz aboard the moving train every weekend for a few months to attract children. Now it also hosts poetry sessions, antakshari and programmes for specially-abled people. In fact, a company held job interviews on the train. 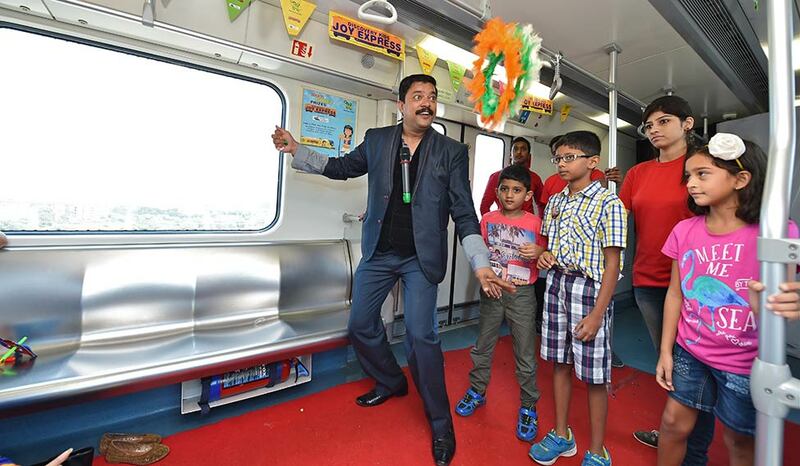 “Rapid Metro was keen to engage with the people of Delhi beyond their commuting needs and be seen as a premium destination for supporting creative and innovative ideas and expose children to the importance of public transport in their formative years,” said Rajiv Banga, managing director and chief executive officer, IL&FS Rail Ltd, which runs Rapid Metro. A programme organised for specially-abled people by an NGO. The experience isn’t only about enjoying the ride, there is also a treasure hunt and educational tours. “More than 4,000 children have visited us,” said Banga. And, more events are being planned. 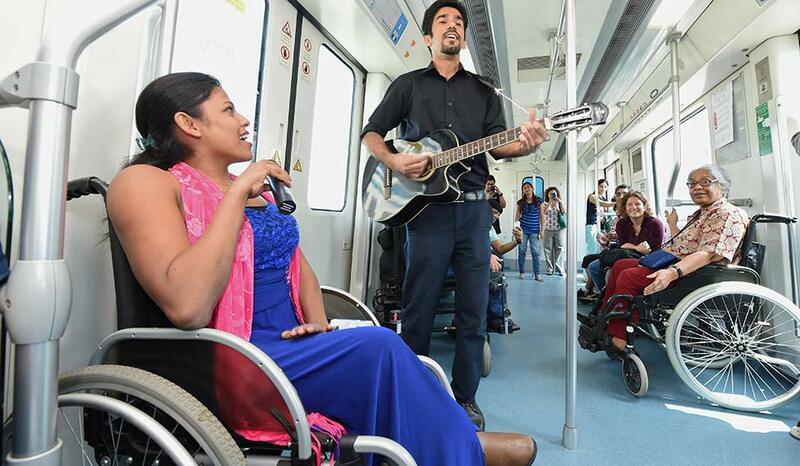 “Specially-abled people generally are wary of public transport. We held a session here for them and the experience was very rewarding for all participants. 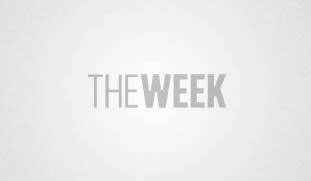 This is a fun alternative to conference rooms,” said Neha Arora, founder of Planet Abled, an NGO that attends to travel and leisure needs of people with disabilities. Sikanderpur metro station also has an indoor cricket stadium, which makes it a complete entertainment hub.